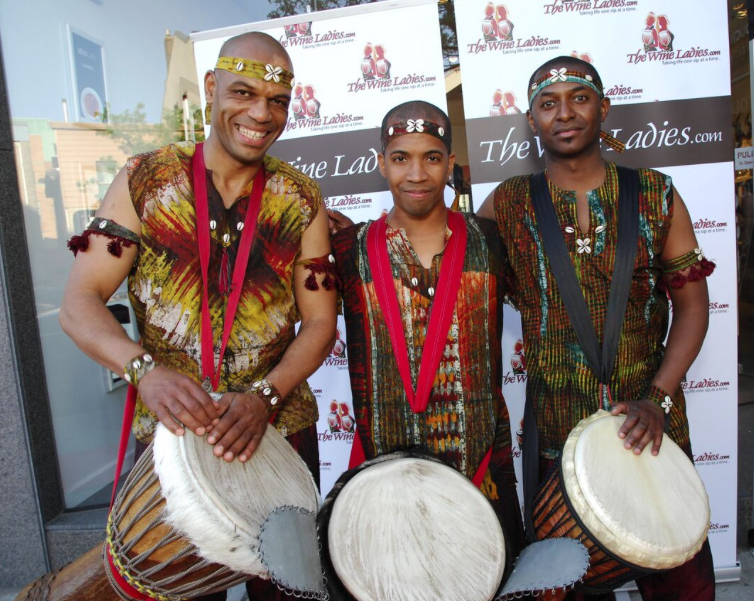 The Luxury Chocolate Toronto Show is the place to sample and buy your chocolate for the coming Holiday Season. Each of our participating chocolatiers, pastry chefs and confectioners are on hand to introduce you to their amazing creations. From bean to bar, from cocao to creation, this is the place to get your ideas for entertaining “chocolate-style” this season. Chocolate + Wine pairing tables will be located on the upper pods of Roy Thomson Hall. Having the right wine to complement the right chocolate can be a match made in heaven! Sample wine and chocolate together. Samplings are available by ticket purchase. What chocolate goes with what wine? Here you can sample wines with the chocolate that tastes best as a pairing with sampling tickets. 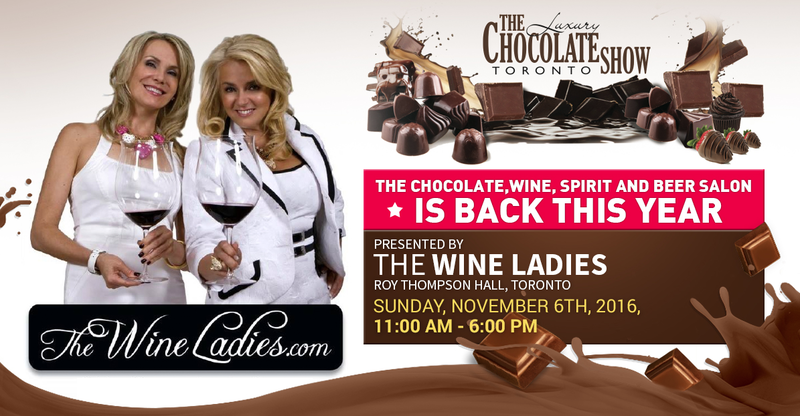 THE WINE LADIES will be hosting scheduled Wine + Chocolate Pairing sessions throughout the day. Register at the bottom of stairs to pods in the South Lobby. Some incredible wines will be featured from France, Italy, Chile and Argentina. 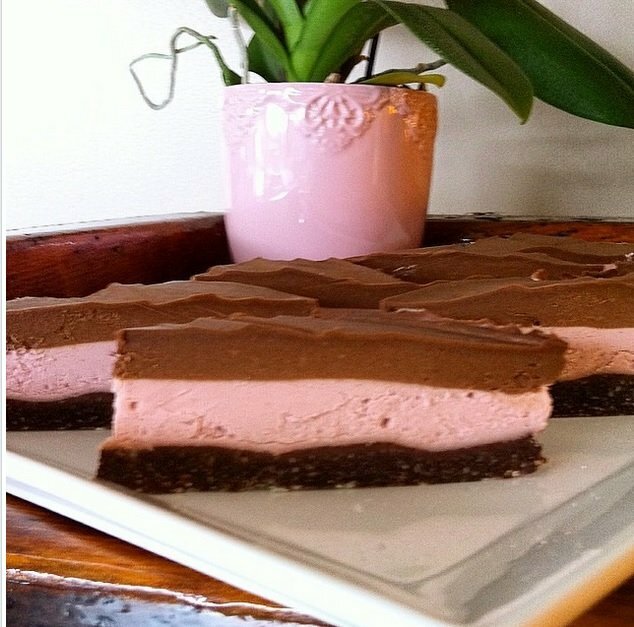 All paired with BRIX Chocolate, the chocolate designed to pair with wine. These wines will be featured on this page over the next few weeks so stay tuned!! Must be 19 years of age to enter this section and sample products. 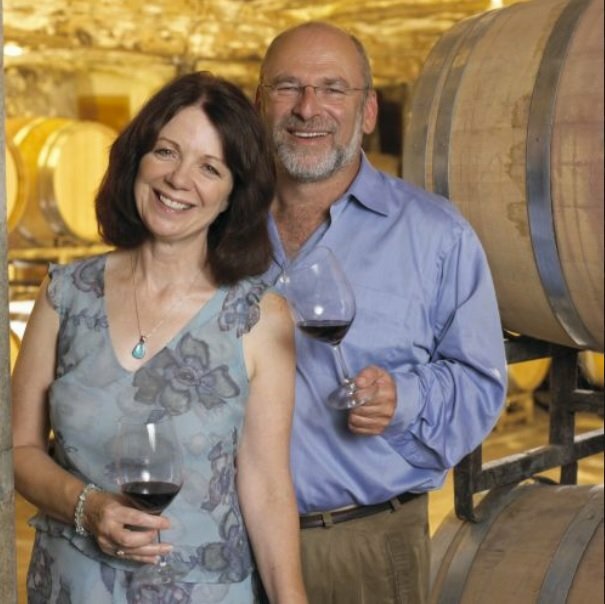 Price per seminar is $15.00 per session and includes, chocolate wine and door prizes! (Does not include entry fee into the show) Buy your ticket the day of the show. Seminar times: 12:00pm, 1:30 pm, 3:00pm and 4:30 pm. 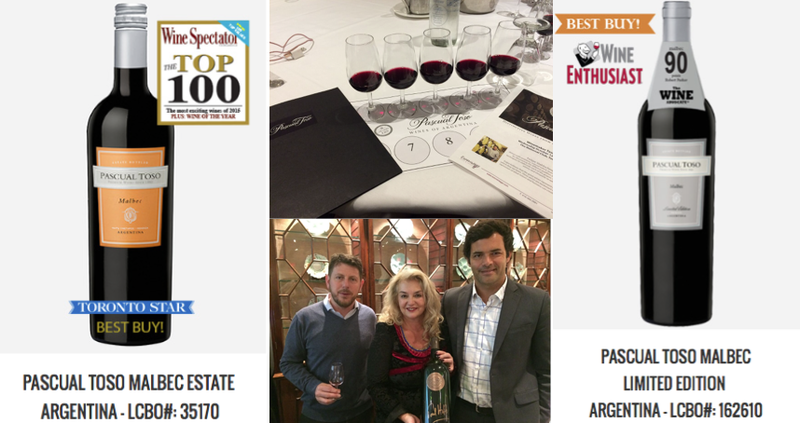 With winemaker Felipe Stahlschmidt and Export Director Julian Orti of esteemed winery Pascual Toso of Argentina, recognized as one of this countries oldest and prestigious wineries. A stunning tasting of 12 varietals, including Malbecs, Cabernet Sauvignon, red blends and the newly released Barrancas were tasted at the National Club,in Toronto hosted by EuroVintage Wines & Spirits. This special edition Cabernet Sauvignon and Mabec blend was made to celebrate the wineries 125th anniversary. Only 125 bottles were produced. A selection of these stunning wines are available through LCBO and Vintages. They are exquisite. The high altitudes, warm temperatures and soils produce fruity, fresh and smooth wines. Listen to Julian Orti, Export Director Pascual Toso on The Wine Ladies radio show Episode WL 04-13-2016 at 21:50 minutes in the show. One of Italy’s many claims to fame, is of course their very own sparkling wine, growing in popularity day by day. Not only is it a wine, but it is a place, and it is a grape and there is a bit of confusion out there about this delightful and delicious bubbly and that is Prosecco. There is much more to this bubbly, with an interesting history, than many might know. We are excited to share with everyone at the show a very special winery, located in the Friuli region in northeastern Italy, the wine Castel Pitars winery. Here is a wine producer that dates back to 1510, steeped in tradition, now run by four brothers producing an exciting array of wines, along with their Prosecco, wines of indigenous grapes, international varietals and unique blends. 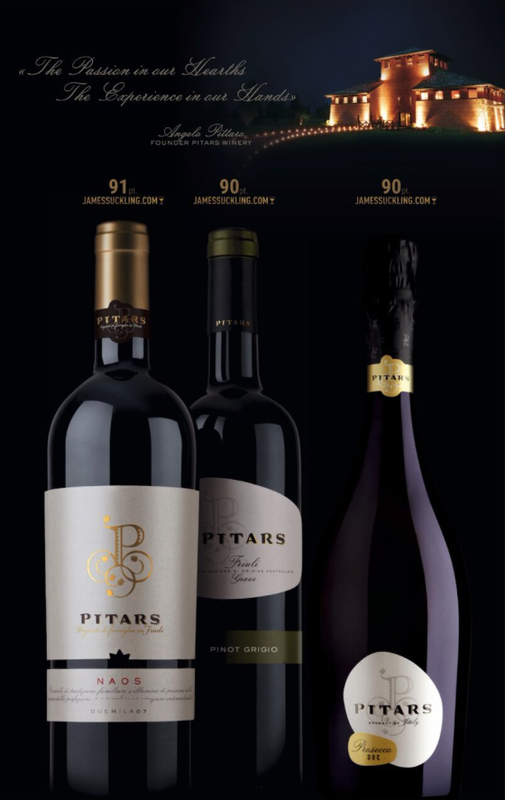 Pitars Wines imported and distributed exclusively by VDF Importers of Fine Wines. Founded in 1885 by François Rémy, Rémy Pannier is the Loire Valley’s single largest wine producer, accounting for about 15% of all Loire Valley wine production, and with markets in over 40 countries worldwide. This progressive winery offers three AOC wines including the best selling Rosé in Ontario – Rosé D’Anjou, Muscadet and more recently, Sauvignon Blanc. 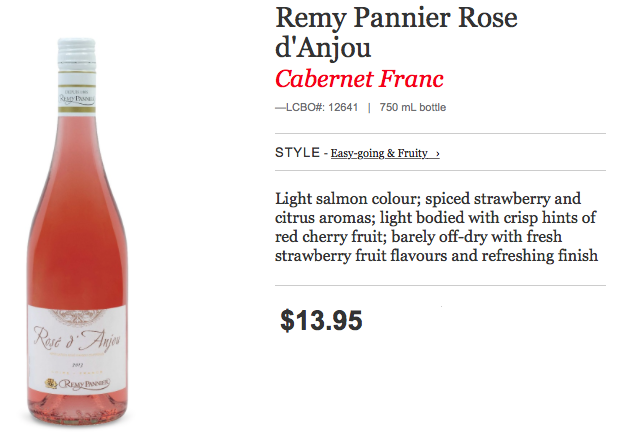 Remy Pannier wines imported by EuroVintage Wines & Spirits. 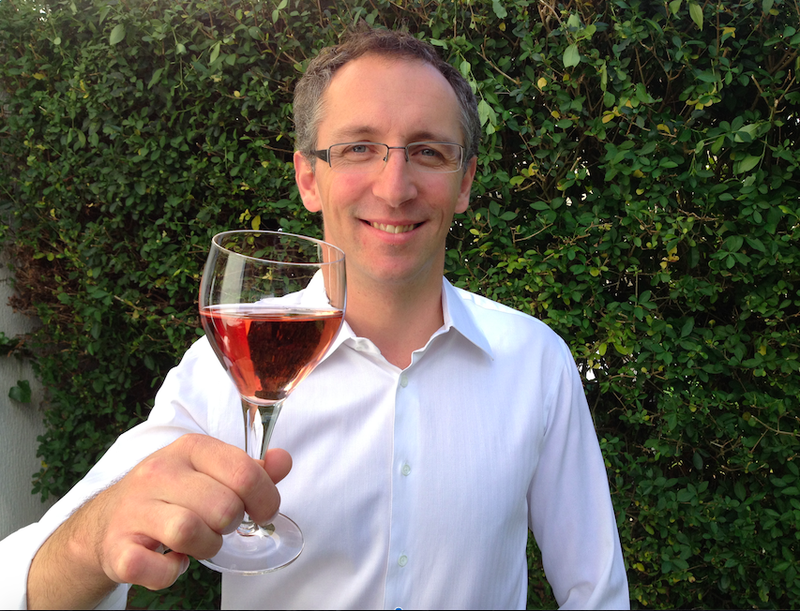 Listen to the Export Director,Julien Cothenet of Remy Pannier, a company with its roots firmly planted in the Loire, with a fascinating history, scrumptious story and wines. 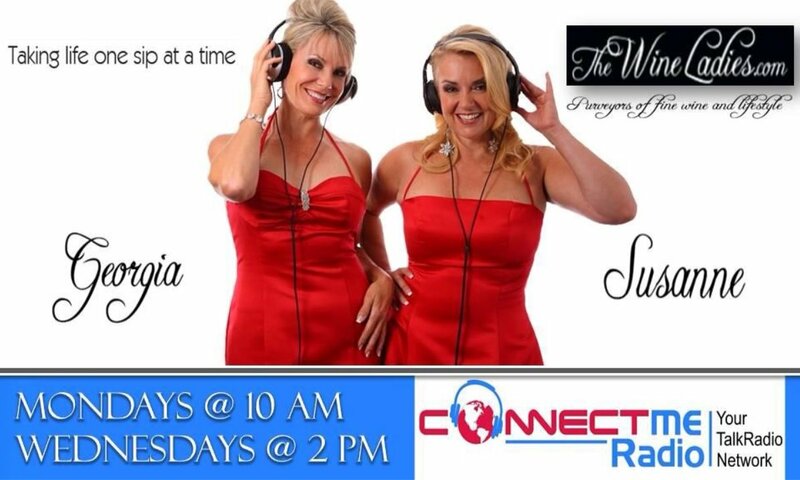 Listen to Julien Cothenet on The Wine Ladies radio show Episode WL 04-23-2016 at 8:17 minutes into the radio show. 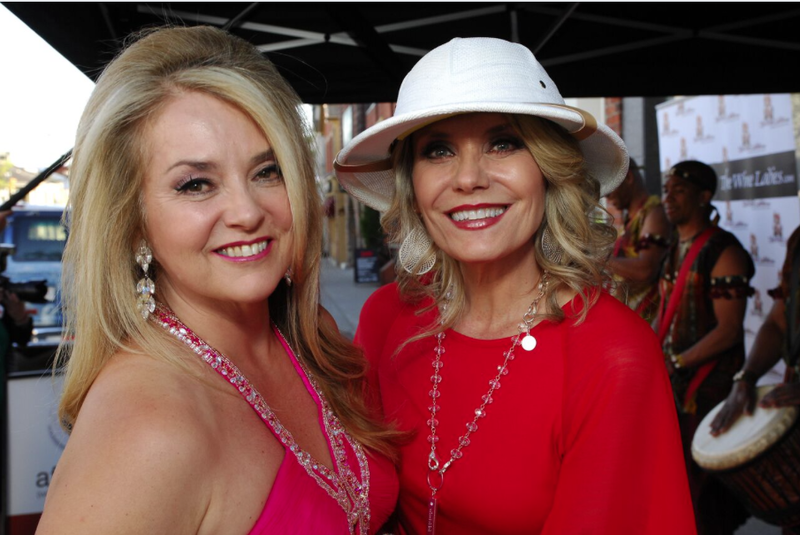 https://www.thewineladies.com/wp-content/uploads/2017/10/LifestyleMendoza_ArgentinaGrapeHarvest.jpg 3000 4000 Susanne Seelig-Mense https://www.thewineladies.com/wp-content/uploads/2017/08/WineLadiesLogoTransparent.png Susanne Seelig-Mense2013-03-13 08:19:162018-02-11 08:45:42Mad About Malbec in Mendoza The Wine Ladies TV Fabre Montmayou Vineyard! !